Beginning July 30, throngs of ATV enthusiasts will flock to the wind-swept dunes around Winchester Bay for DuneFest 2014. Thousands of off-road vehicle riders come to the Oregon Coast to enjoy the thrill of riding across expansive tracts of sand. Held in Winchester Bay, July 30 through August 3, DuneFest is the premiere ATV sand event in the country and is an Ovation Award winner of “The Best Sporting Event in Oregon.” Whether you enjoy ripping across the oceans of sand on the South Coast or just like watching the fast action, DuneFest is a sandbox for the entire family. The Oregon Dunes National Recreation Area is the largest expanse of coastal sand dunes in North America and about 30 percent of the dunes are open to off-road vehicles, also known as ATVs (all-terrain vehicles). 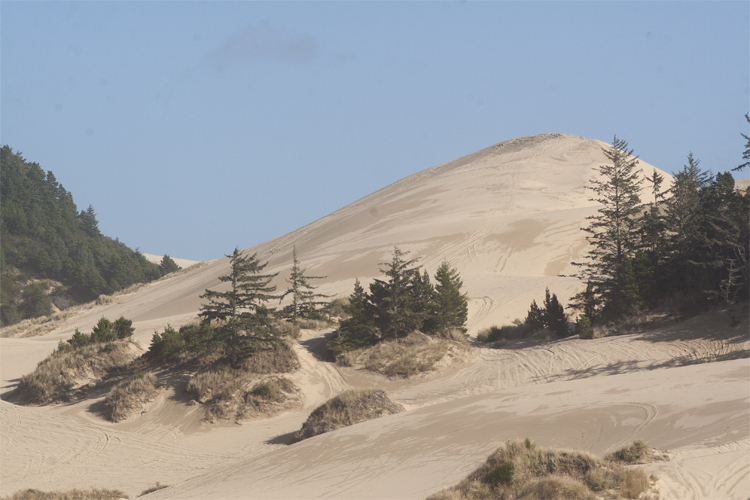 Winchester Bay is at the center of the Oregon Dunes National Recreation Area and is surrounded by recreational opportunities for off-road riding. To read the entire article on CoastExplorerMagazine.com, click here.